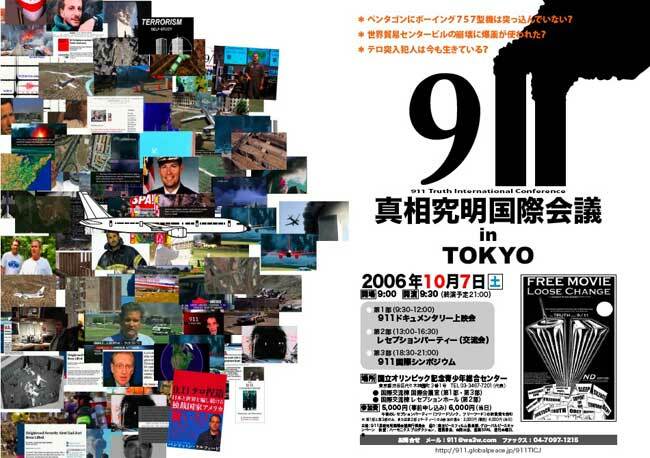 Join us on October 7th for this first ever 911 Truth International Conference in Tokyo Japan! All participants attending will receive a complimentary copy of the movie 'Loose Change' (Japanese and English version). 'Loose Change' will be on sale later in October for 2,000 yen. Send the appropriate amount of money applicable to the session of your choice by Yubin Furikae (Post Office Money Transfer) by the end of September to Harmonics Life Center: 00110-1-144224 (This number is our Yubin Furikae Account Number) (Yubin Furikae forms are available at any post office in Japan) Upon receipt of your money we will send you your ticket/tickets. Make sure you write your name, address, phone number and 911 Truth Conference fee in the comment space of the Furikae form. Write "All Day" ,"1st and 3rd Sessions", or "2nd Session" in the comment space according to your choice. For those who want to participate in 1st and 2nd or 2nd and 3rd, just write "All Day". If you are not sure how to use the Yubin Furikae system just send us an e-mail with the title of "911 Truth Conference Registration" with your name, address, phone number and whatever comments you may have. Presenters: Jimmy Walter, Founder of ReOpen 911. Benjamin Fulford, Best selling author, 911 Terror Concoction. Steven Jones and David Ray Griffin will be participating by video. 911 Eyewitness, and other films, time permitting. It has just been decided that William Rodriguez will be coming and speaking at our 911 Truth Conference! He was the last man out of the WTC and was rescued from the rubble. He heard the bombs exploding BEFORE the first airplane hit the north tower. His experience totally knocks the bottom out of the official story! Check out this story on William! Mr. Richard Koshimizu and Mad Amano will be appearing and speaking in Session 2 during the Reception Party. It is going to be a great party! Thank you for your interest in this conference. We all are making every effort in the process of preparing for a successful event. Production of the Japanese version of "Loose Change" and other films is in progress so that they can be shown in the morning session of the conference. 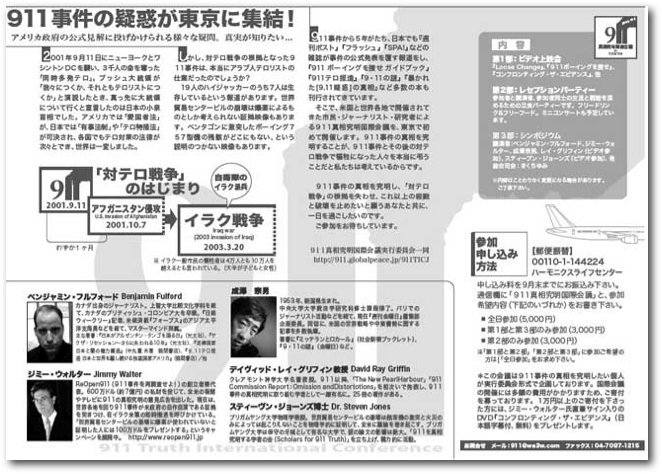 This will be the first public showing of the Japanese version of "Loose Change". 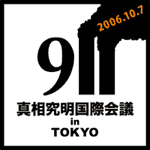 Part 1 Documentary Films to be shown: Loose Change, 911 In Plane Site (Japanese Version), Confronting The Evidence and others. Part 2 Buffet Party: Free drinks and food, a getting-acquainted meeting that will include musical entertainment and talks/speeches. Part 3 Speakers including Benjamin Fulford, Jimmy Walter, Muneo Narusawa, Ray Griffin (Video), Steven Jones (Video) and others. The Second Part of the conference will be a Buffet Party (Food and soft drink and after an dinner drink will be provided. No alcohol will be available). During the buffet there will be translated talks of foreign guests, Japanese journalists and researchers (who will not be speaking in the third part of the conference). There will also be entertainment performed by some well known local musicians: The New Frontiers-1, Mama Doulo (African Drummer) and Zaki. David Shaw (Film Journalist) who will show 30 minutes of the latest version of his film "911 Eyewitness". 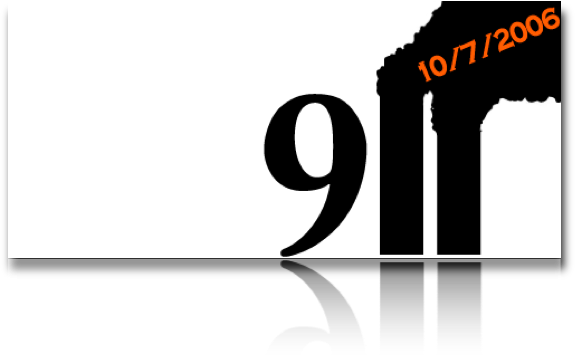 We highly recommend that you join Session 2 of the conference as new 911 films will be shown at during that time. Guests who have already purchased tickets to Session 1 and 3 can upgrade their tickets to include Part 2 by paying the staff at the reception an additional 2000 yen. The fee for Session 2 at the door will be 4000 yen.